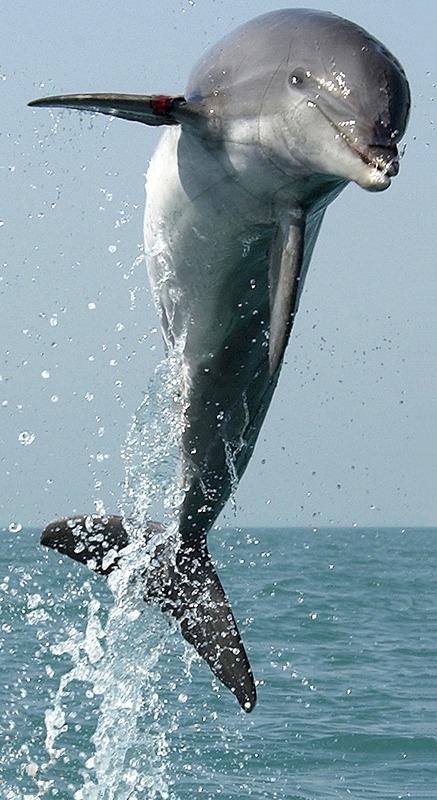 Dolphin, Shelling and Sightseeing Boat Tours – Award Winning Tours! Always Private! Award Winning Tours! Always Private! Join us for this fun & exciting adventure. 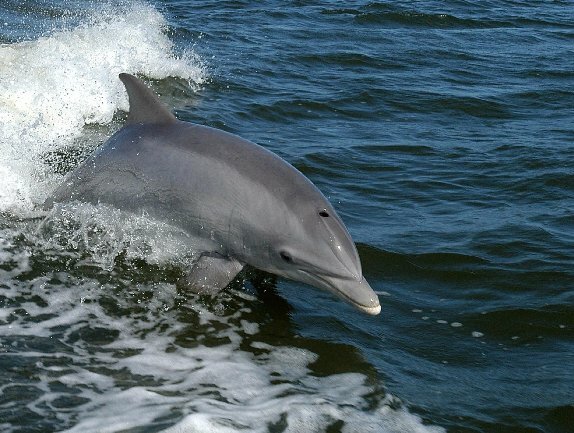 We will cruise in search of dolphins, manatee and other wildlife on this 3 hour tour! Relax and take in the sights on your private boat tour. This 4 hour tour includes a stop at an island only accessible by boat for some world class shelling. We will look for dolphins and manatee and other wildlife along the way. Sit back and let the Captain navigate while you enjoy the view. 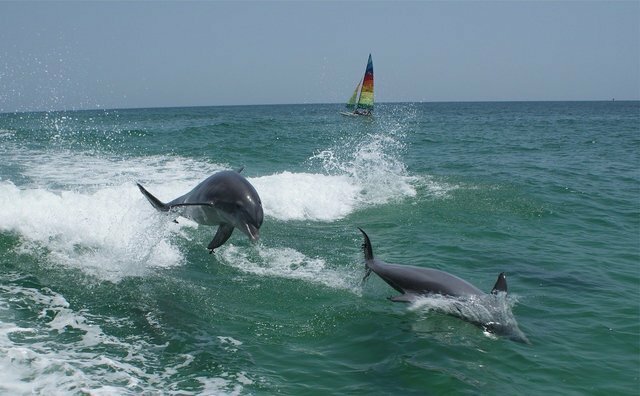 This extended excursion can include a stop at a waterfront restaurant or more time shelling, whatever your heart desires! Your private Captain will be at the helm and will navigate to North Captiva & Cayo Costa on this voyage. For your convenience we launch daily from Ft. Myers Beach, Fort Myers/Sanibel or Cape Coral. Your trip will be captained by a USCG Master Captain and Owner John Simoneau aboard one of our two 2018 Chaparral boats fully equipped with electric toilet and fresh water shower. We include beach towels a cooler with ice & water for you, shelling buckets and a local shell identification chart. Just bring whatever you like to eat & drink for the day. 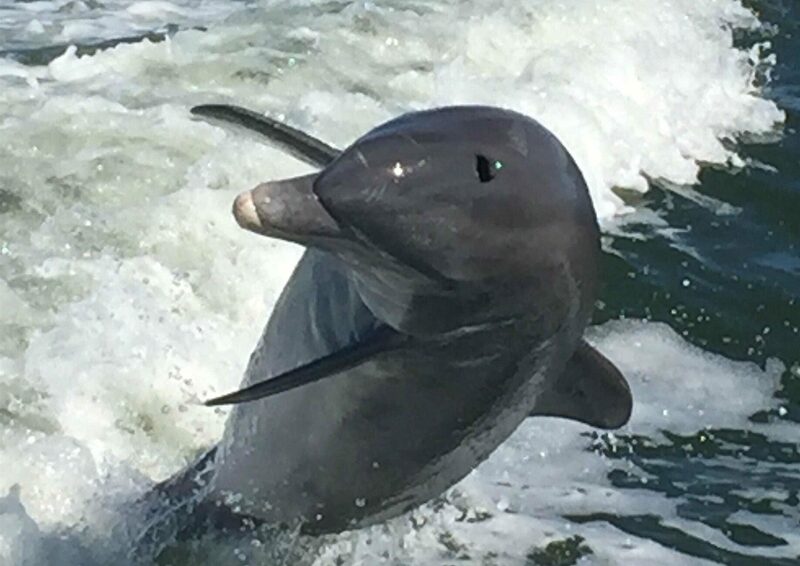 You can choose from a 3, 4 or 6 hour private Dolphin & Shelling Tour BUT if you are wanting to see dolphins or would like to do extended shelling we HIGHLY recommend the 4 or 6 hour trip. Our tours are always private and are for up to 6 people and we are pet friendly too! Please call us or email to inquiry about a tour!